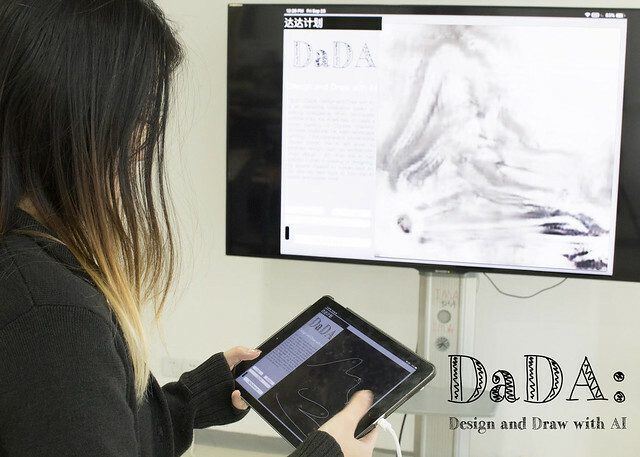 “Shanshui–DaDA” is an interactive installation that utilizes machine-learning algorithm in helping amateur participants realize traditional style Chinese Ink Wash Paintings. The audience is invited to sketch the a simple line drawing representation of their ideal landscape painting in the software interface, through calculation, “Shanshui-DaDA” will generate a Chinese “Shanshui” based on the input drawn by the user. 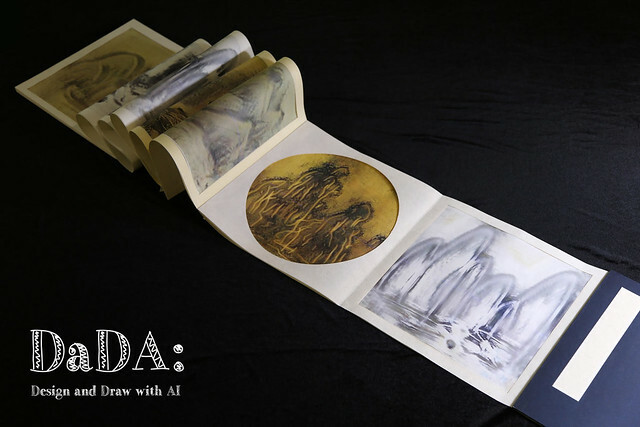 “Shanshui-DaDA” is the first of a series of explorations-“DaDA: Design and Draw with AI”- that seek to find AI’s role in traditionally human creativity centered areas. By way of challenging the creator’s conventional position, the artist poses the questions: Can we collaborate with AI to better facilitate, even enhance human creativity?